My, oh my, how the time flies. It seems like just yesterday, we were wrapping up the 2014 Christmas holiday season. Well now we're wrapping up a major remodel, just in time for... you guessed it, the holidays! While some of the more obvious changes include decor and swapping the bar from one side of the room to the other, the banquet room is what truly kicked our remodel project into high gear back in June. Many people ask us if we've done anything back there with all the attention the main dining room has received. The answer is yes, absolutely! We're excited to get the holiday season started and give everyone a chance to experience the elegant, updated event space first hand. The room has been nicely designed with new wall coverings and carpet plus much-deserved upgrades to our tables and chairs. And of course it will all be decked out for the season with plenty of holiday cheer to go around! There are still some prime dates available for those last-minute holiday gatherings. 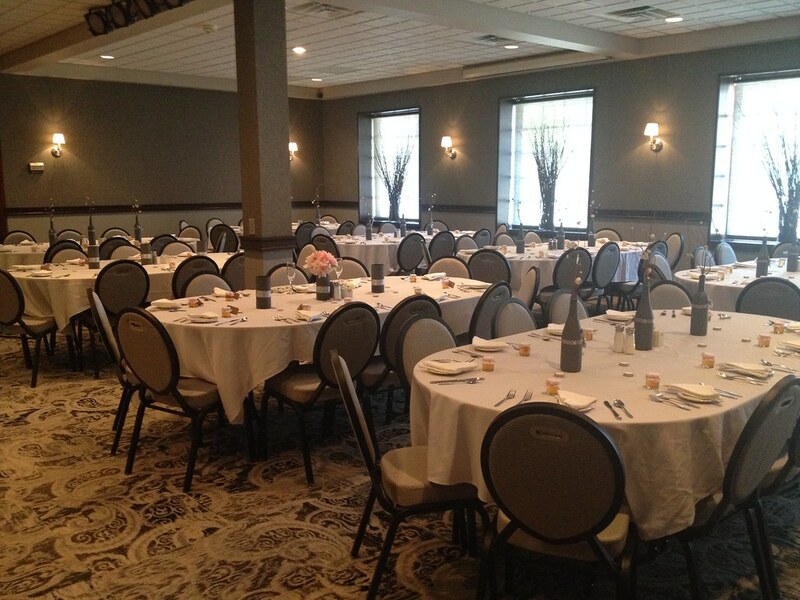 Our banquet room is perfect for any size party or budget. 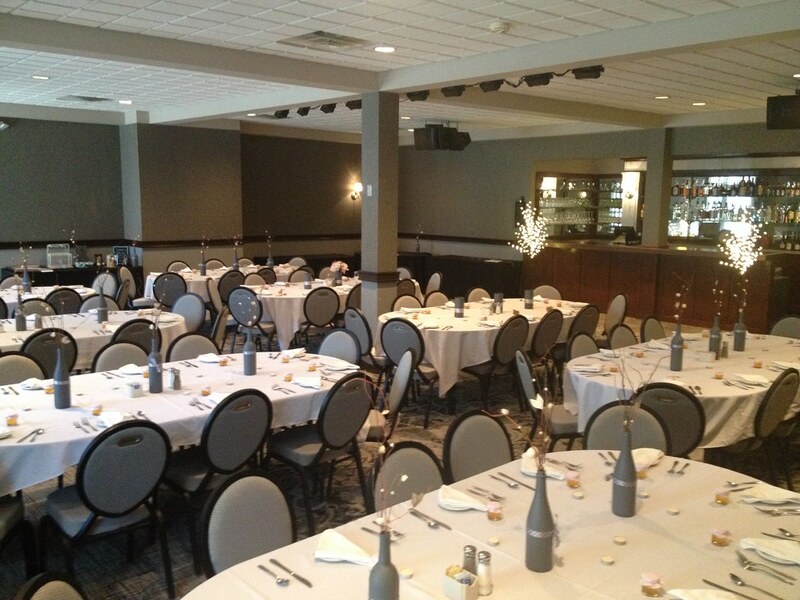 With a private room, a private bar and dedicated staff, it is easy to set up any group function. Better yet, there is no charge to use the room! Our menu ranges from a wide variety of appetizers to a full array of popular menu selections like seafood, chicken, pasta or steak. And what night is complete without one of our many delicious desserts? Any of these menu options can be tailored to your specific budget. Not every business or individual can afford to break the bank and throw one large party for all of their employees or friends... especially in today's economic conditions. So for those looking to host a smaller gathering, look no further. Whether it's for two people or 150, our facility and staff are more than capable of handling your holiday get together. Think Uptown Grill this season. 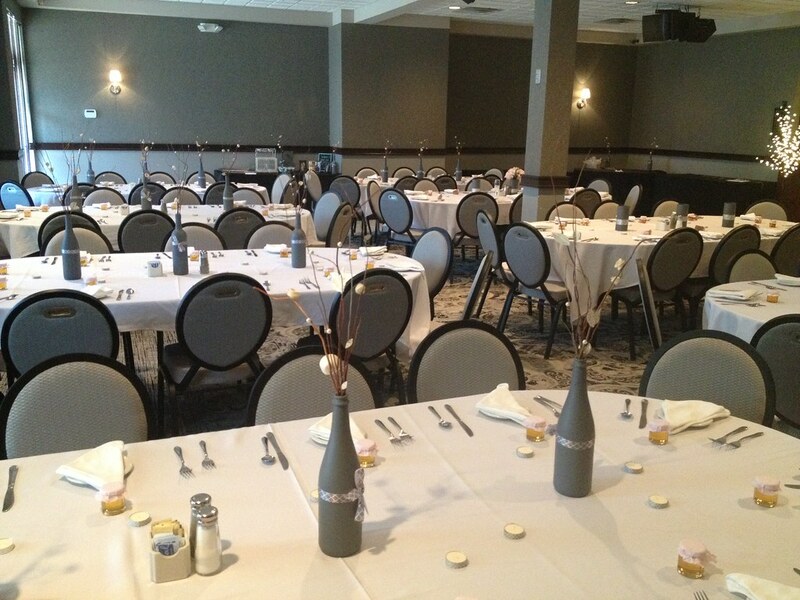 Feel free to stop by, call us at 815-224-4545 or email us at banquets@uptowngrill.com to start planning your event today!